A brief history of manners. 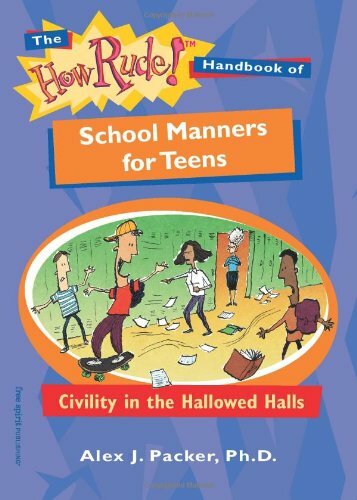 Presents lists of manners and rules of etiquette for students and teachers designed to make school a nicer place to spend time, covering classroom and locker-room etiquette,and offering advice on clothing, dealing with bullies, handling crushes on teachers, behaving at sports events and graduation, and other topics. IL 9-12.